Language Literacy Connection - Capital Area Speech & O.T. How are language and reading connected? 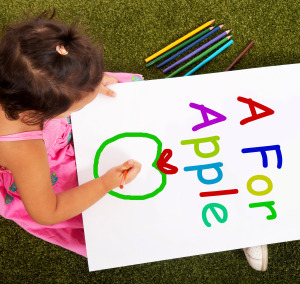 How does a speech language pathologist help with writing and reading? 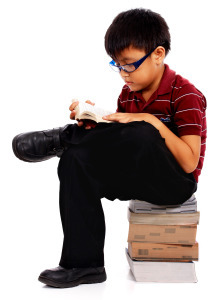 STRONG SPEAKING & LISTENING SKILLS are critical for reading and writing development. SLP’s help to assure children develop strong speaking and listening skills. (Burns, Griffin, and Snow, 1999, p.15). 4.Child may substitute a similar word, using words like “stuff” or “things” to cover up retrieval difficulties. 5.Difficulty in learning alphabet, both name and sound. 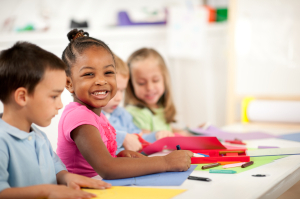 Call us if you have any concerns or questions or to discuss if language therapy may benefit your child in strengthening reading and writing skills. 512-250-8706 or admin@capitalareaspeech.com We are here to help!